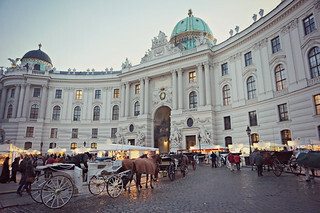 Uma viagem de trabalho levou-me a Viena, não consegui aproveitá-la ao máximo mas vi o suficiente para querer voltar. 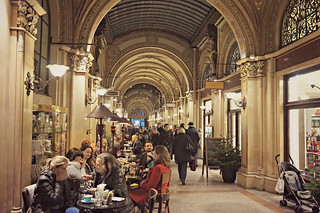 Os seus cafés, os seus palácios e os seus mercados de Natal são as suas credenciais, juntamos a isto a história de amor (ou desamor) de Sisi e Franz Joseph e temos a receita perfeita para um grande fim de semana. 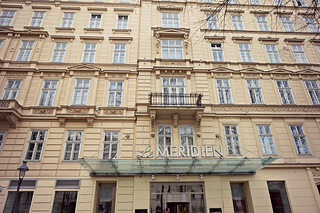 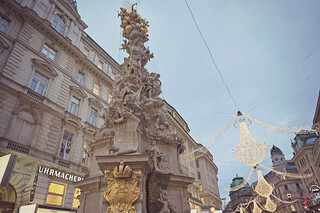 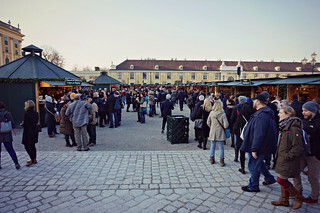 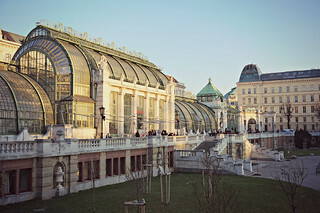 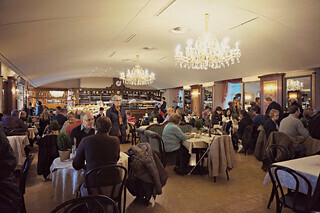 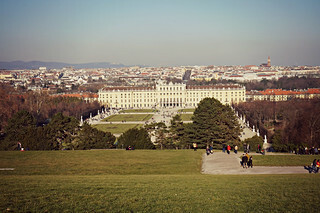 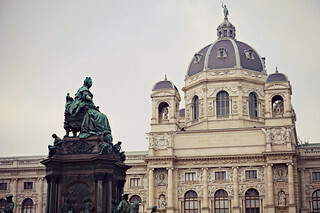 A business trip took me to Vienna, I could not enjoy it as much as I wanted to but I saw enough to want to return. 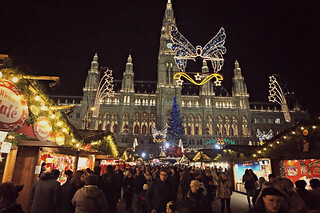 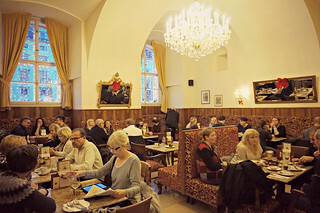 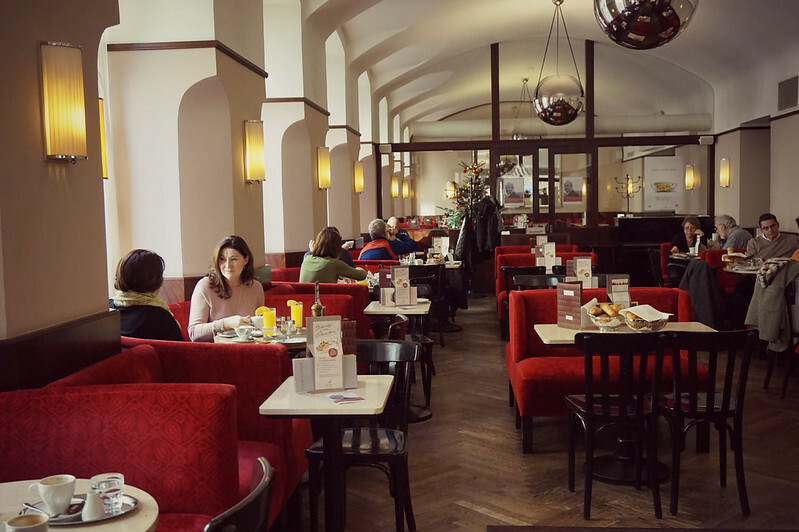 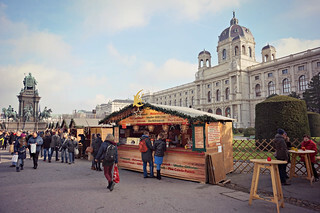 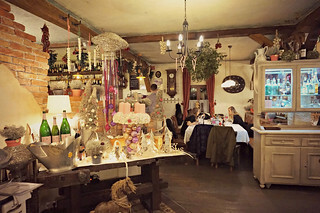 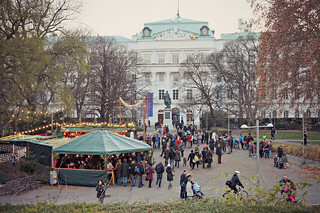 Its cafes, its palaces and its Christmas markets are the best credentials, we add to this the love story (or unloving) of Sisi and Franz Joseph and we have the perfect recipe for a great weekend.